My form options are not updating either. Is that the issue you are having? There was a temporary problem earlier that had already been fixed. It must be the reason for the issue had earlier. 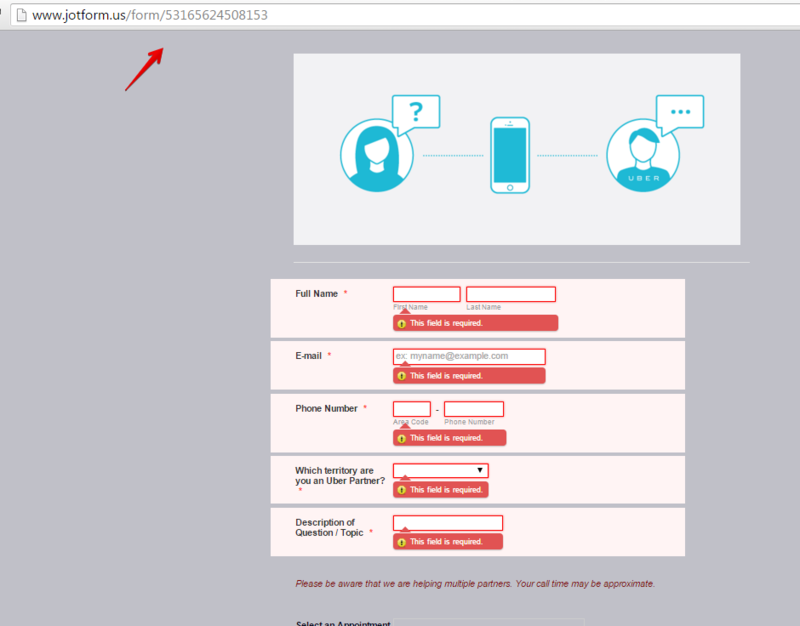 Can you please check again if your form http://www.jotform.us/form/53165624508153 is properly updated now? I checked it and the form have loaded fine on my browser at this time.